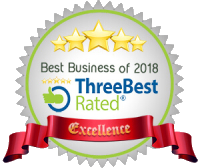 Number 1 Movers is a local moving company with experts and professionals, who cater to customer needs with safety, care and love. We are professional mover who provide the following service at affordable rate that suit your pocket and offer you peace of mind. Avoid any stress associated with relocation by using our local moving services. We will make sure your household or office belongings get relocated securely and safely. We will make your long distance move a smooth and stress-free experience. We offer cross country and international delivery options. Do you want to organize your office relocation as easy as possible? Our commercial movers are here to provide you with reliable services that can meet all your needs. Our apartment movers are committed to meet your expectations and to move belongings from your apartment without a hassle. Senior citizens in Hamilton rely on our experienced professional senior movers to make their relocation a quick, easy, and painless one. 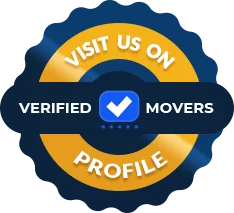 Our experienced movers have the skills and tools to load and unload large items with ease. Book a move with us and avoid any complications. 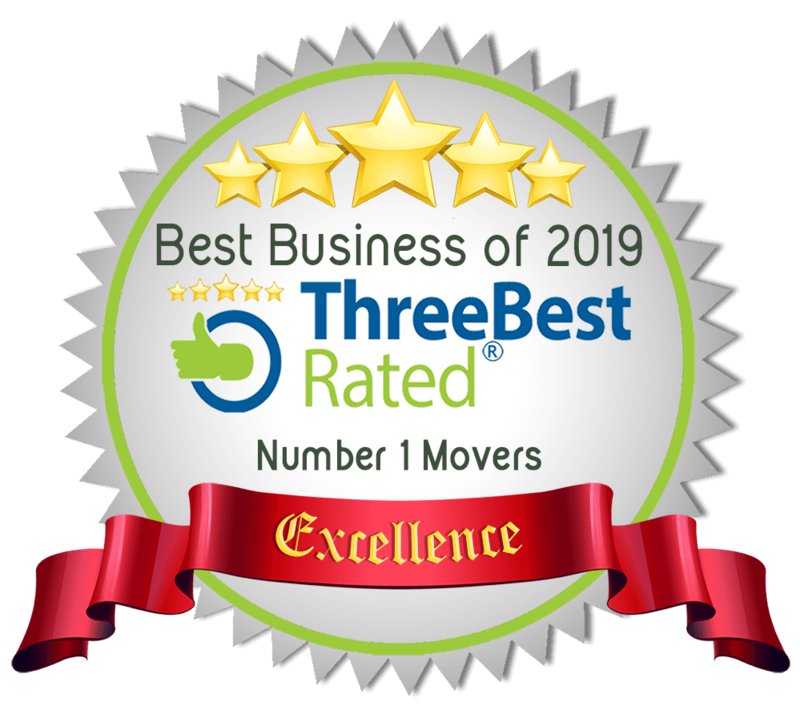 Number 1 Movers is a one stop solution to all your Moving needs. We are affordably and reasonably priced. Your Number 1 Movers are simply the men for your job. We moved from the US to the GTA and Number 1 Movers had 2 movers at our place on time that unloaded a huge 20 foot Uhaul truck in two... hours. There was no damage to our property and they even helped assemble the big furniture. Again this was all done within about 2 hours! If that wasn’t enough, one of the movers drove the truck back to the drop off station for me and then gave me a ride to the dealership to pick up our car. If you want friendly, professional good old fashioned Canadian service then Number 1 Movers are the guys for you! Wonderful. Amazing. Adrian was so nice and very professional! Prices are definitely reasonable and no hidden fees which I loved! Moved me in November, was done swiftly and everything was delivered in perfect... condition. Would definitely recommend to anyone I know. Yes! We move almost all items. 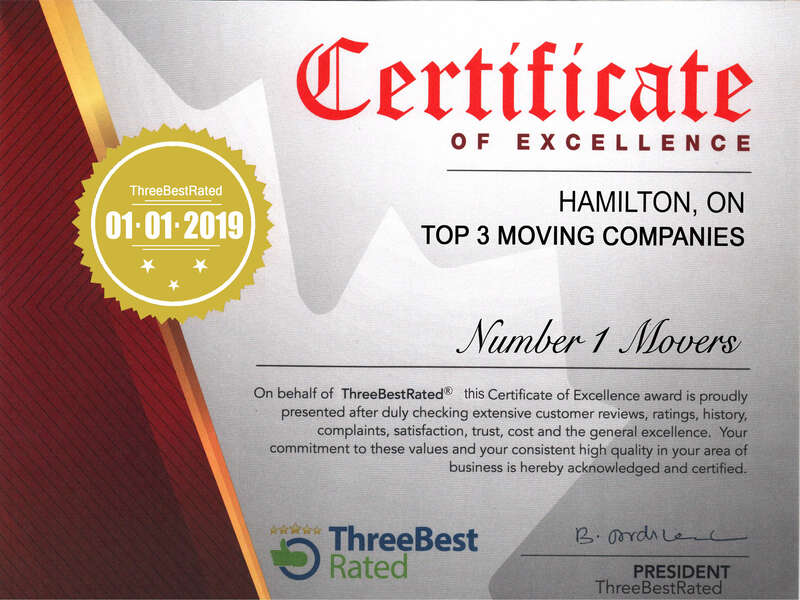 Be sure to let your Number 1 Movers representative know ahead of time in case it requires a third mover or special equipment. 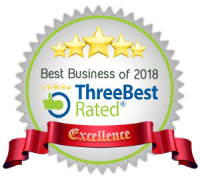 We believe everyone DESERVES GREAT MOVERS!